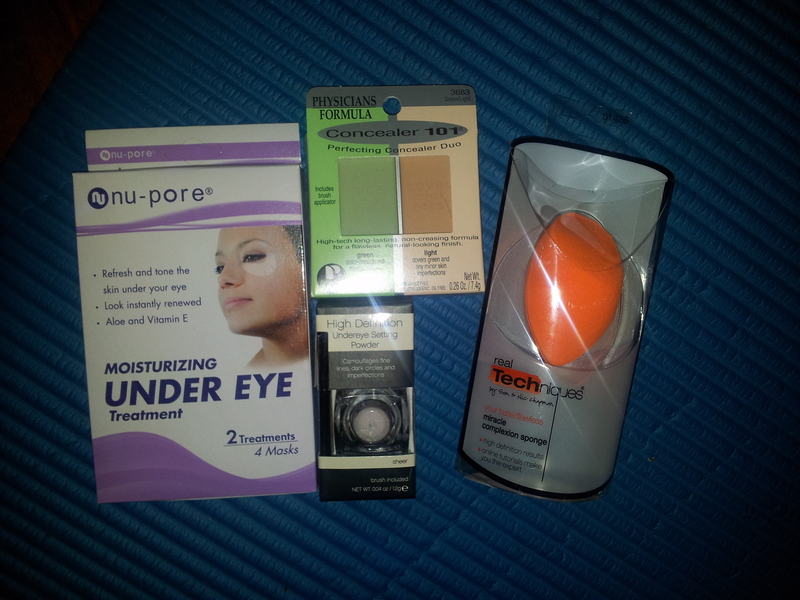 This is a site I discovered which sells all sorts of things from healthy food to beauty to cleaning products! A lot of which are Organic. 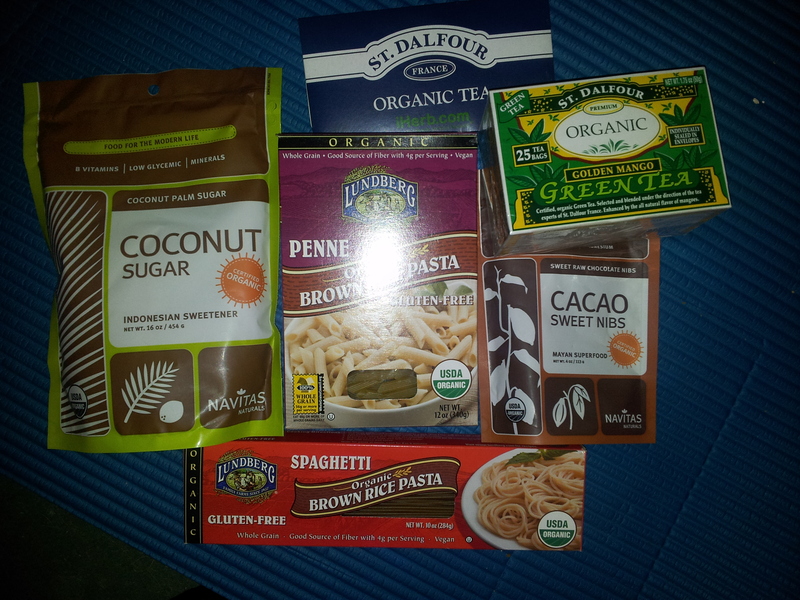 The coconut sugar, brown rice pasta and cacao nibs were repurchases, these are fantastic and healthy! I use the coconut sugar as a replacement for normal sugar in many things and the cacao nibs as a treat on top of Greek yoghurt with berries. The pastas are great! I use them to replace normal pasta and I can not taste the difference! The tea I have been wanting to try for a while, so I grabbed the mango infused green and also got 3 samples of other teas from the brand to try as well!